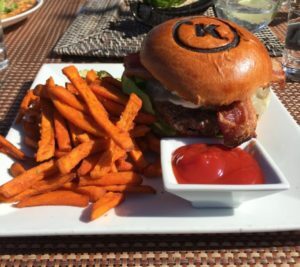 Malibu has some amazing places to eat. 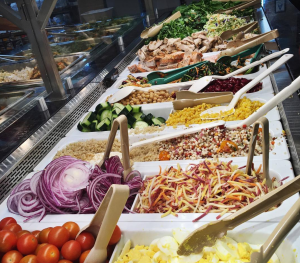 They range from the high end such as Nobu, where it's sushi is exquisite, to Malibu Seafood that offers fresh seafood at a very reasonable price. Then there is Geoffrey’s which many consider to have the most romantic setting in Malibu. Italian food we have aplenty. 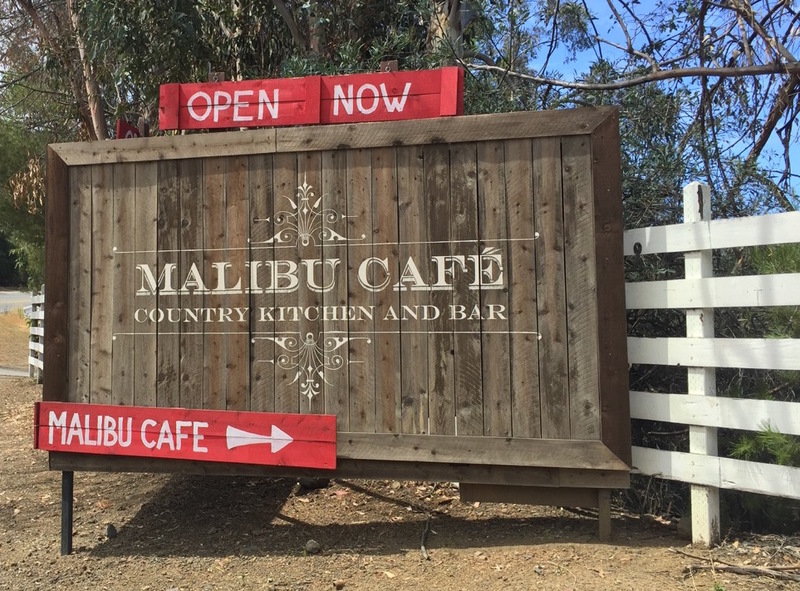 You can find restaurants at both ends of Malibu - Tramonto to the south, and Spruzzo to the north- as well as Tra di Noi in the middle of town. 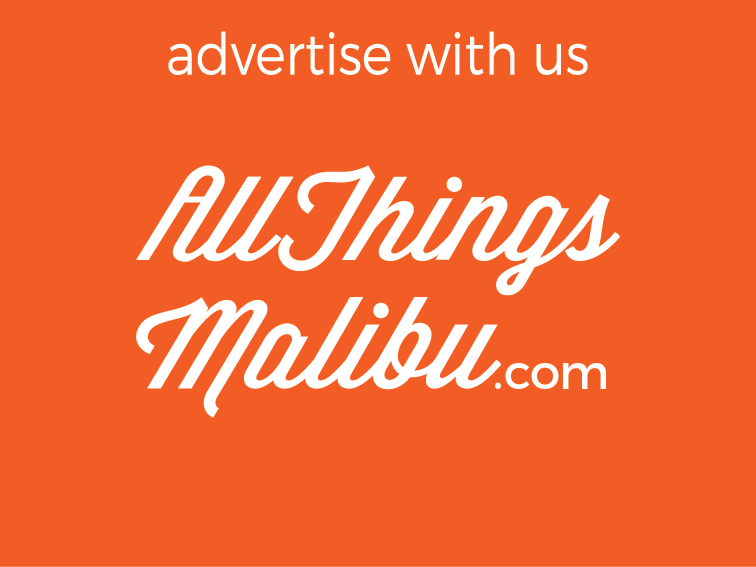 Taverna Tony is the authentic Greek restaurant in Malibu that offers nightly entertainment. If you have never seen a belly dancer, give them a call to find out which night to go. It’s amazing! If you haven’t taken in a sunset at the Sunset Malibu, you are truly missing something. 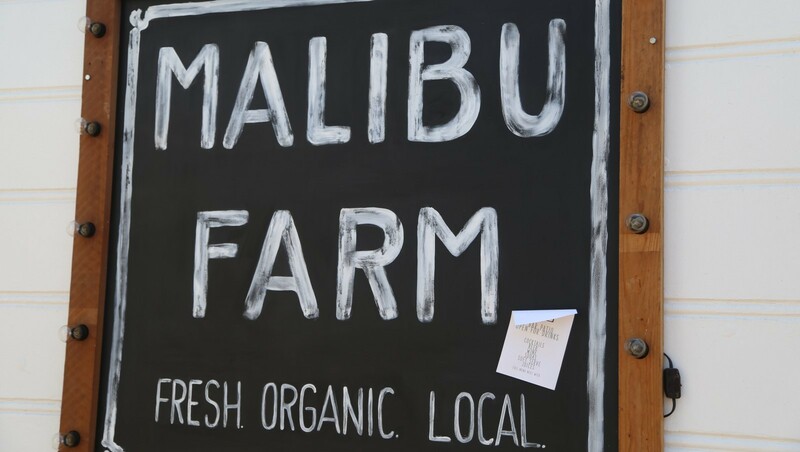 And a stroll on the Malibu pier takes you to two restaurants both operated by Malibu Farm. They are not something you want to miss. We can go on and on, but take a look at the listings below. 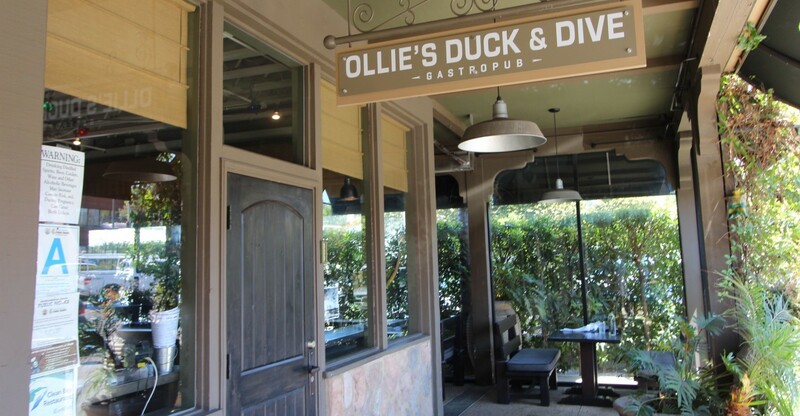 We guarantee you will find great restaurants to your liking. 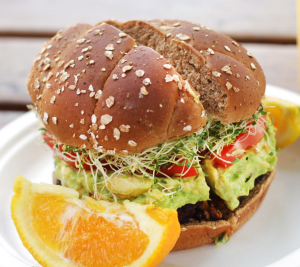 If you just want a good breakfast or lunch check out our blogs, 5 great Breakfast Restaurants in Malibu and 5 of the Best Lunches in Malibu! If you are looking for a great date night, Saddlerock Gardens is one of Malibu's latest great attractions.